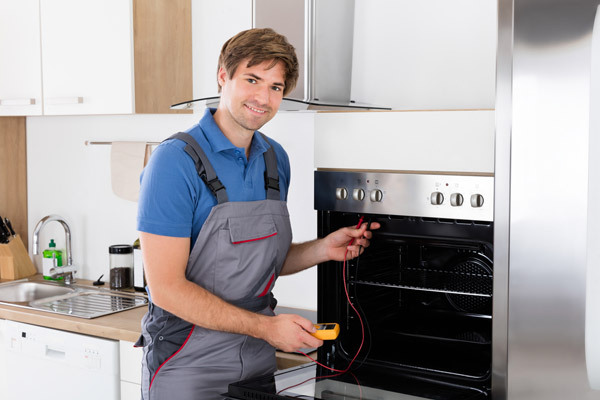 Need Oven Cleaning Services in Birmingham? 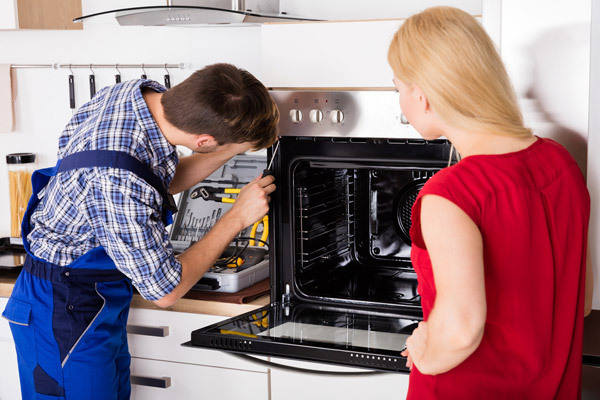 Get First Class, Quality Cleaning Services at Affordable Prices from Oven Repair Express’s Professional Cleaners. Kitchens are where we spend considerable time preparing food and entertaining – its where some of the best gatherings happen! Whether it’s spring or autumn, summer or winter, why not treat yourself to a sparkling, clean oven and let the freshness back into your kitchen. 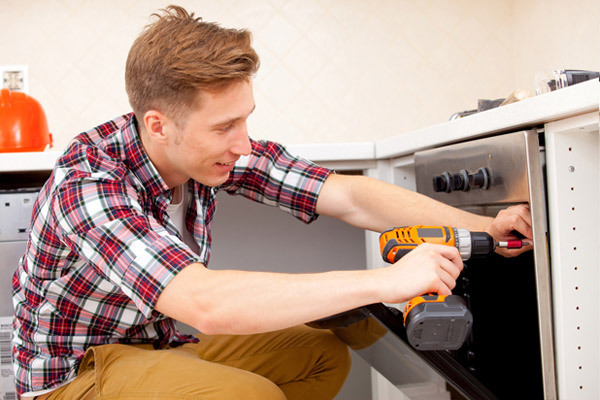 There is nothing to beat a professional when it comes to that ‘almost new’ look and feel for your oven. 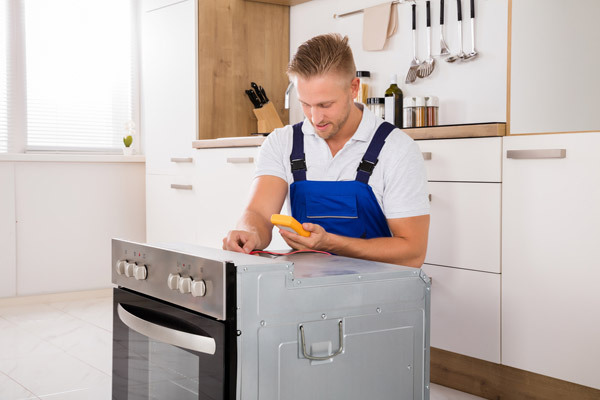 Most of us have tried it before and appreciate the amount of hard, messy work it can take to clean a dirty oven, however, a professional clean by Birmingham based Oven Repair Express offers a very deep clean which in many cases can leave a dirty old appliance looking like new again! We take out all removable parts including racks, grill pans, trays and side panels, which we then thoroughly clean in a specialised dip bath. Doors and glass are removed and separated for all-round, inside and out cleaning during which grease stains and burnt-on deposits are also removed. Burnt-on carbon, grease and other residue found in the compartments are removed using special techniques, followed by a thorough deep clean of all surfaces including the light glass and other protective covers. 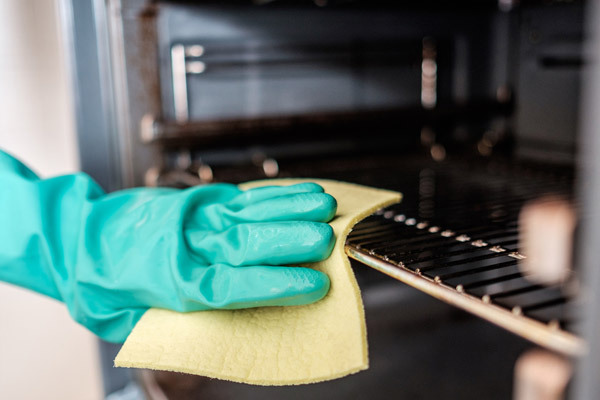 All cleaning materials used are non caustic, non toxic, environmentally friendly and odourless, leaving your ‘new’ gleaming oven ready for immediate use. If required, we can also clean your hob and extractor. 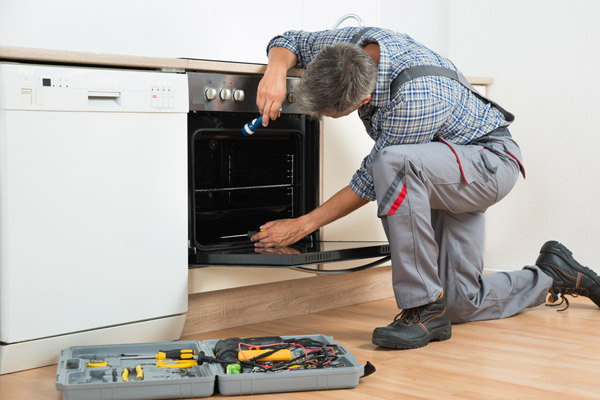 Why choose Oven Repair Express? Call today and find out about our competitive pricing, special offers and available bookings for a deep, professional Oven Cleaning in Birmingham. Gas or Electric Oven - Which One is Best for My Kitchen?